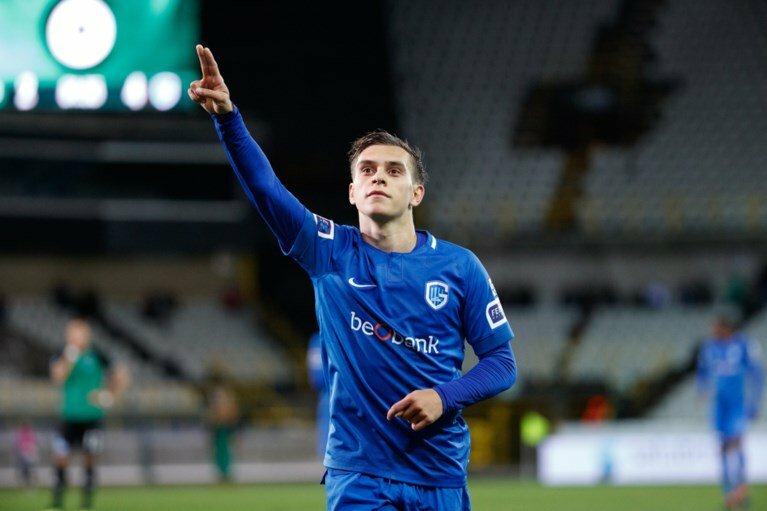 Arsenal have reportedly “explored” the possibility of signing Leandro Trossard from Genk in the summer transfer window, according to a report from football.london. The Gunners are set to make an offer for the 24-year-old winger in the summer transfer window. The report adds that the north Londoners have already made their interest in the Belgium international back in November but the Emirates outfit were unable to launch a January bid given the financial constraints placed on their manager Unai Emery. The report goes on to claim that Trossard would be interested in a summer move to north London, but he will have to wait for the two sides to agree to a fee. Trossard has scored 10 times in 18 Juniper League appearances to help Genk sit at the top of the Belgian Pro League.